Clemson Girl: Dog-E-Glow Clemson collar and leash giveaway winner! Dog-E-Glow Clemson collar and leash giveaway winner! 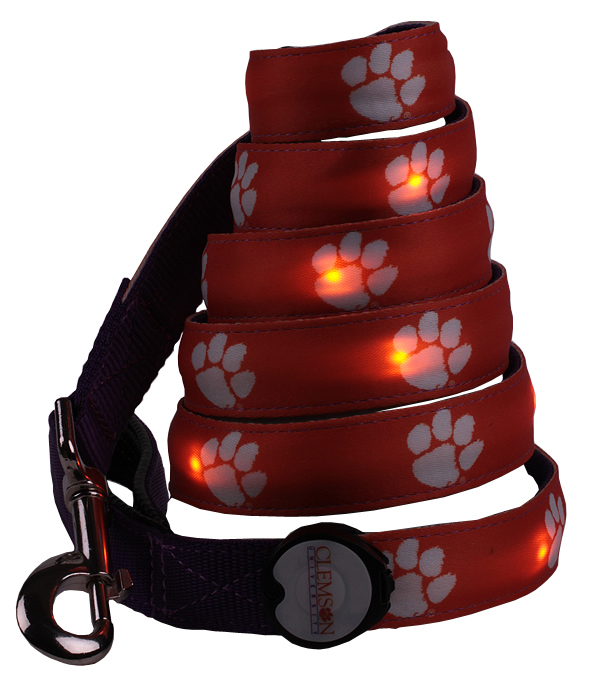 We just love the Clemson LED collar and leash from Dog-E-Glow... it's such a clever idea and we (of course) love the Clemson paws! Don't forget that you can get your own for 15% off now through Christmas just by entering ClemsonGirl in the promotional code box when you check out on Dog-E-Glow's website. 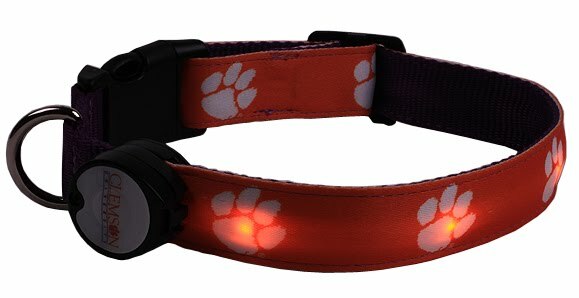 And now it's time to announce the lucky Clemson Girl who will get a Dog-E-Glow Clemson LED collar and Clemson LED leash of her own! Congrats Gloria!! Please email us within 48 hours (clemsongirlblog@gmail.com) to claim your prize! Thanks Dog-E-Glow for sponsoring today's giveaway. Go Tigers! !